NO THING isn’t necessarily always nothing. It’s certainly a lot of things inside a small package and it’s wonderful to behold as a whole. 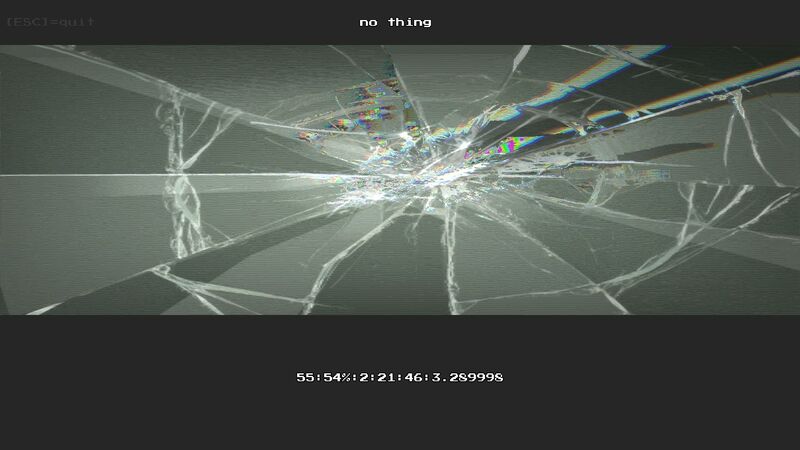 NO THING is an Indie game from EvilIndieGames, focusing on genres of the old, quite literally. This is one of the very few new-age retro-themed platformer games I’ve played and I’m thoroughly impressed by the amount of simplicity. 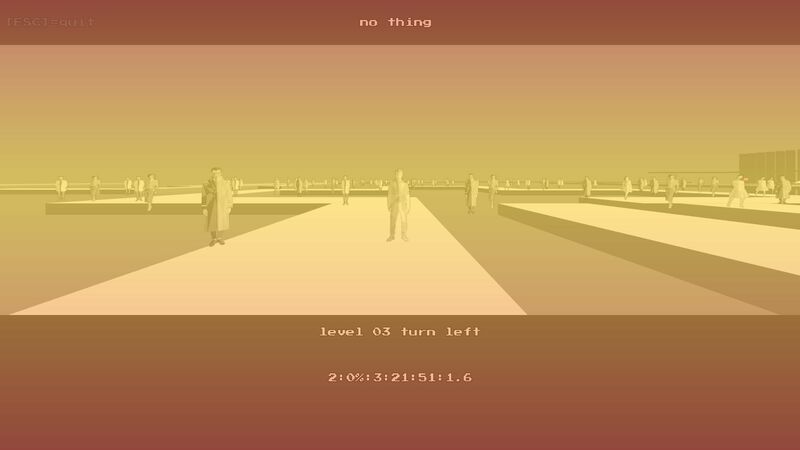 The simplicity which hides a maddening truth of despair once you step inside the minimalistic art-influenced world of NO THING and crash into the third curve on the road. Minimalistic art is one thing, Psychedelic art is another thing altogether. 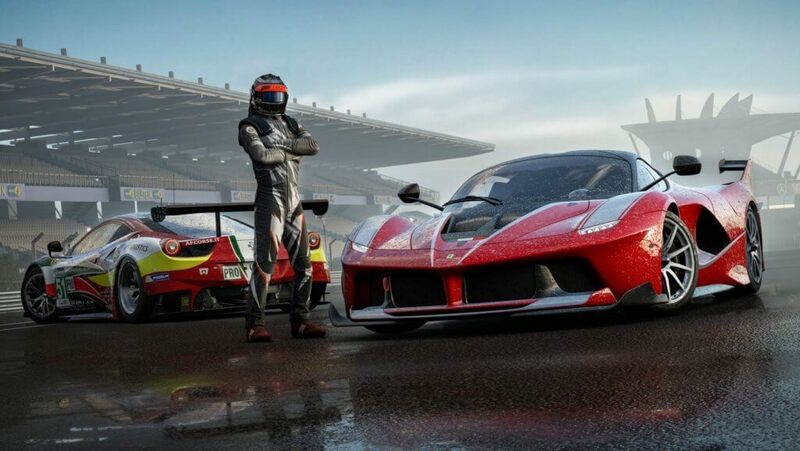 And when we’re dealing with a conjuncture of both, it gives the birth of a very beautiful but a very surreal game. NO THING will probably induce more migraines than the normal issues of life and will definitely make your eyes water up from time to time but to our luck, the GTX 960 STRIX Edition provided by ASUS India, provided a much more comfortable ride due to its settings and tweakings. NO THING follows a simple premise. The year is 1994 and It is the future. You are a simple clerk. You have a message to deliver to the queen of Ice. Running through the levels at breakneck speed, you can hear voices of other people narrating a different story of a totalitarian regime. You hear a story of an Actress who died with her white dress on as the world around you shifts it’s color rapidly to induce emotions of the story. 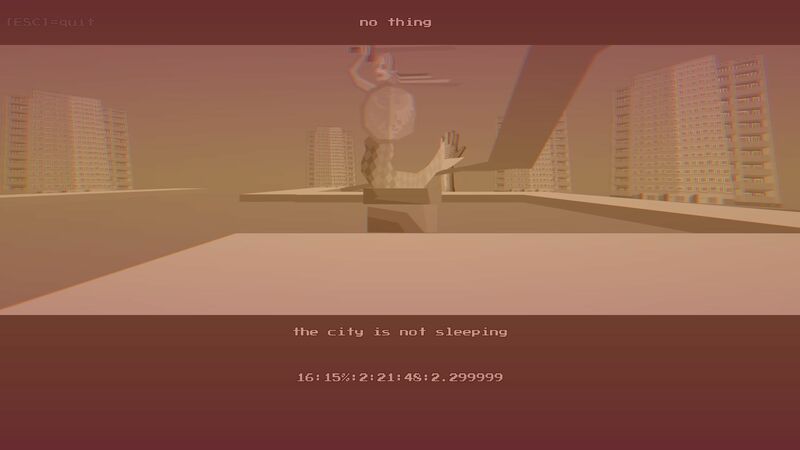 The next sequence has you running through the city where a Politician laid something unspoken under the ruse of a perfect city and the next levels have running through a forest or a crowd depicting different pictures of a city embroiled in a war with itself. The storyline makes sense at first then changes pace the mere second later. 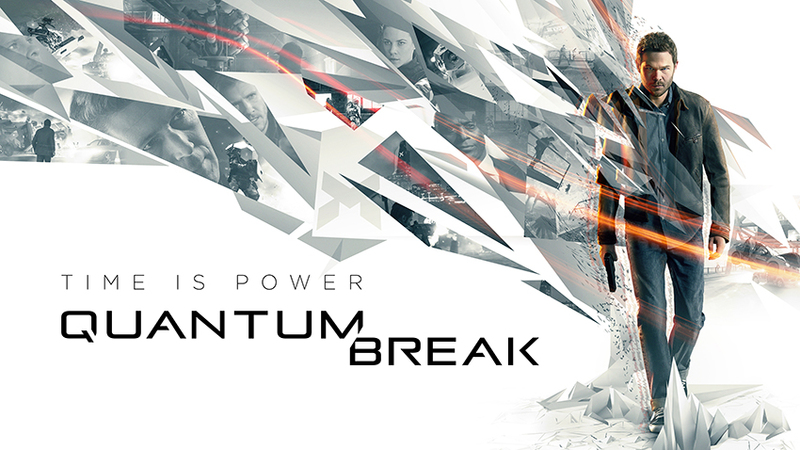 It’s a new take on storytelling which acts a distraction towards your ultimate goal of clearing the level. The ultimate goal of a game is to simply scale your way through the twists and turns of the level presented and not falling off the edges and meet your doom. It’s easier said than done since with each turn your legs work faster and you run even quicker. Watch the ground, simplest clerk. In addition to the weird and bizarre art and psychedelic nature of said art,mastering the simplest of mechanics become your darkest nightmares. The sound production value of this game is on the spot. 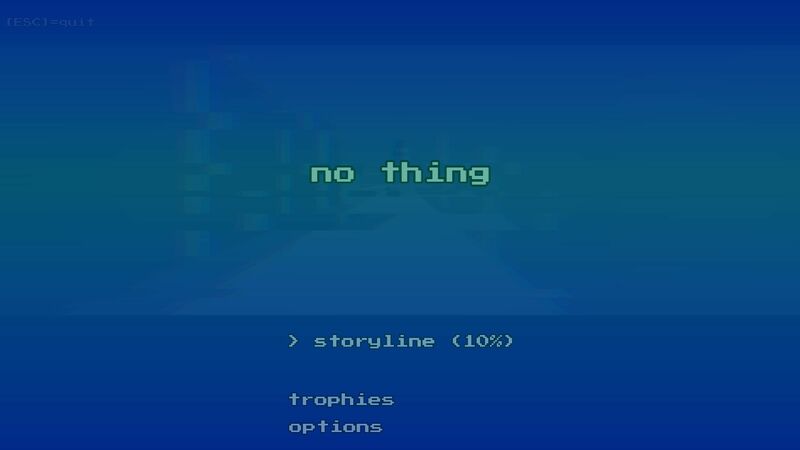 With Chiptune sounds and Cold wave music which will pull on some heartstrings of a few retro age gamers and perfectly synchronised subtitles and voice-overs, there’s no place for complaints about this title. 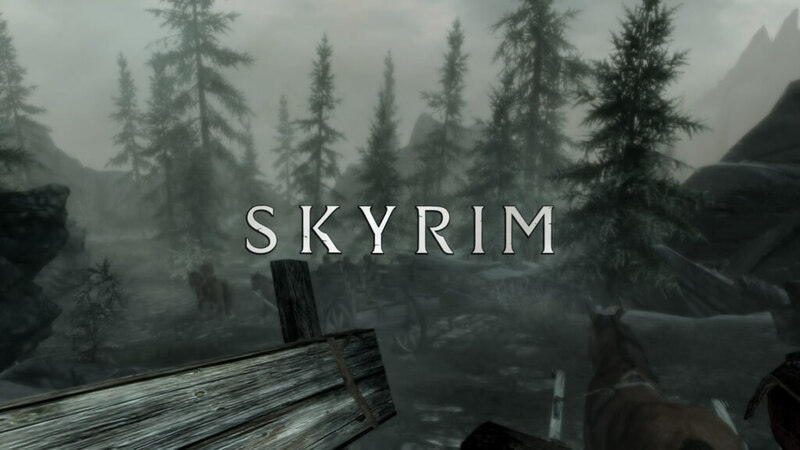 Personally, as a person who sees indie games as gems of the industry, I couldn’t be more impressed by a game which brings a touch of simplicity in regards to gameplay which requires finesse for perfection and to add flavour other aspects of game creation such as a storyline and a sublime touch to it’s graphics and sound direction, this game is worthy of your time, patience and money.